LEGRABOX or TANDEMBOX pull-outs supported by SERVO-DRIVE offer particularly easy electrical and handle-less opening. 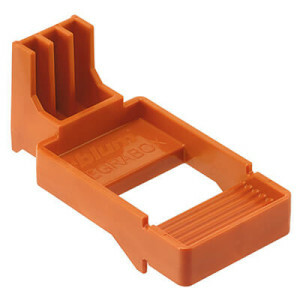 But how important is it that the bracket profile is positioned correctly? What are the essential assembly and processing steps for the optimal opening and closing of TIP-ON BLUMOTION? 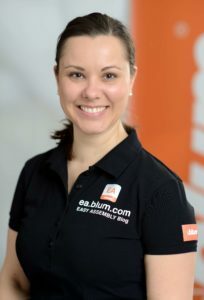 Blum’s TIP-ON BLUMOTION motion technology combines two functions for drawers: easy, convenient opening and silent, effortless closing. This mechanical solution from Blum provides exceptional convenience, particularly for handle-less furniture in the kitchen and elsewhere in the home, for example bedrooms. With this blog article, we aim to show you how to achieve optimal function and what you need to be aware of during assembly. Which AMBIA-LINE wood décors go with LEGRABOX? 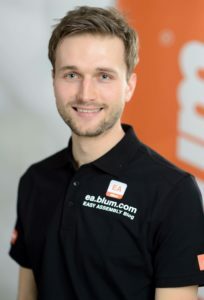 AMBIA-LINE is the new inner dividing system from Blum to go with the new LEGRABOX. 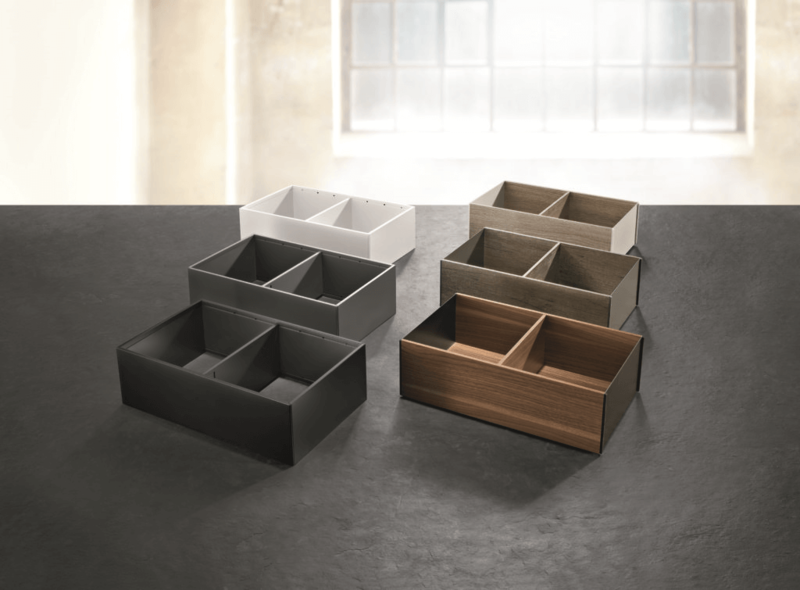 With our inner dividing system, you can individually structure and organise your drawers. AMBIA-LINE is available in a steel design in the colours terra black matt, orion grey matt and silk white matt. It is also available in a combination of steel components and wooden décors in Tennessee walnut, Nebraska oak and Bardolino oak.